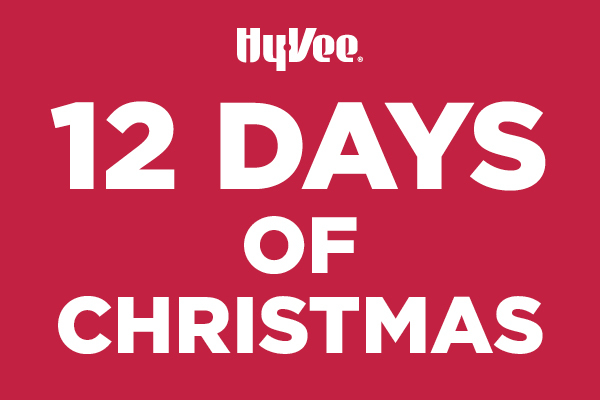 Celebrate with 12 days of deals at Hy-Vee! Check our Facebook and Twitter page daily for new deals! Every night we will share a new deal at 7 p.m. for the next day. Find our Facebook and Twitter links below.